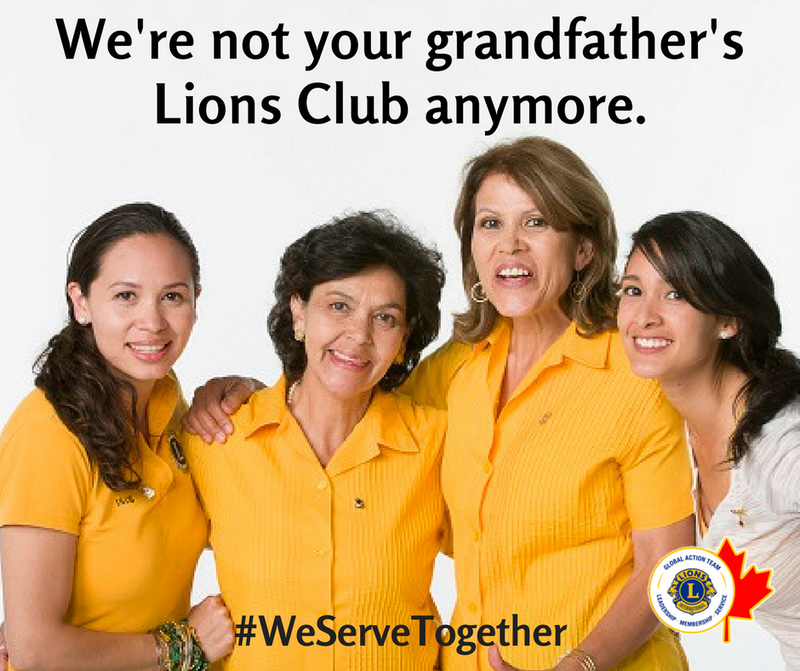 Interested in Becoming One of Us Lions ? We Want YOU!! We Need YOU!! !